As a multi-award winning builder and developer, Ellis Developments QLD has earned a reputation for delivering innovative, quality, custom homes. With over 30 years combined in the building industry, you can take comfort in knowing the construction of your new home is in good hands. Paired with an amazing client experience from start to finish, our team of professionals will work with you to create a beautiful home that meets all your requirements, especially your budget. With communication and client focus of utmost importance to us, you can be assured that the building process will be a positive experience from start to finish. We have thought of everything which means you get a full turn key home - you just need to bring your furniture. Sarah grew up on the sunny Gold Coast spending much of her time on building sites due to having a Chippy for a Father. She is a qualified Human Resources Manager and spent 10 years in Recruitment and Human Resources Management for large civil construction and government organisations. 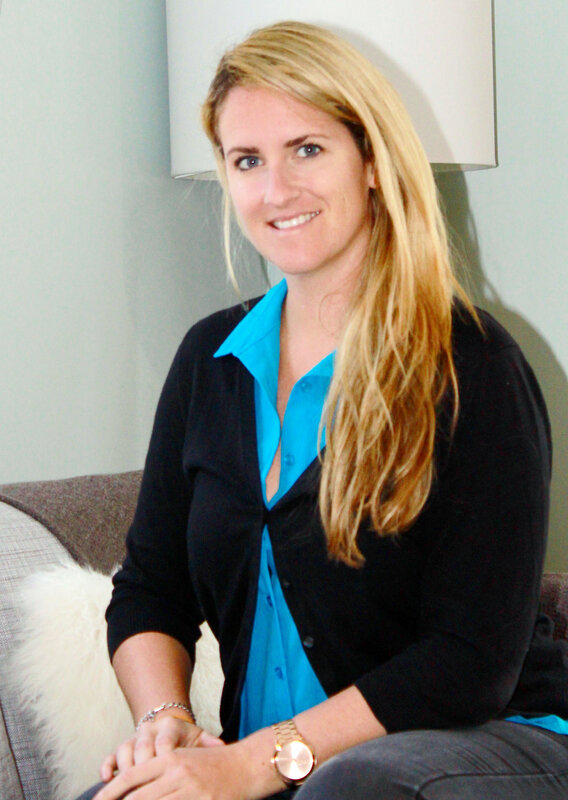 After seeking a career change, she landed an opportunity at Ellis Developments where she holds the role of Operations Manager and thoroughly enjoys fulfilling the design visions and dreams of her clients..
Hailing from Southern California, Meredith comes to Ellis Developments with over 15 years of marketing and advertising experience. After graduating UCLA, she lived in Los Angeles working with high profile brands including Neutrogena from consulting for small start-ups. However, after travelling to Australia in 2012, she fell in love with Northern Queensland and has lived here ever since. Meredith is happiest out on the ocean fishing, scuba diving, and swimming. 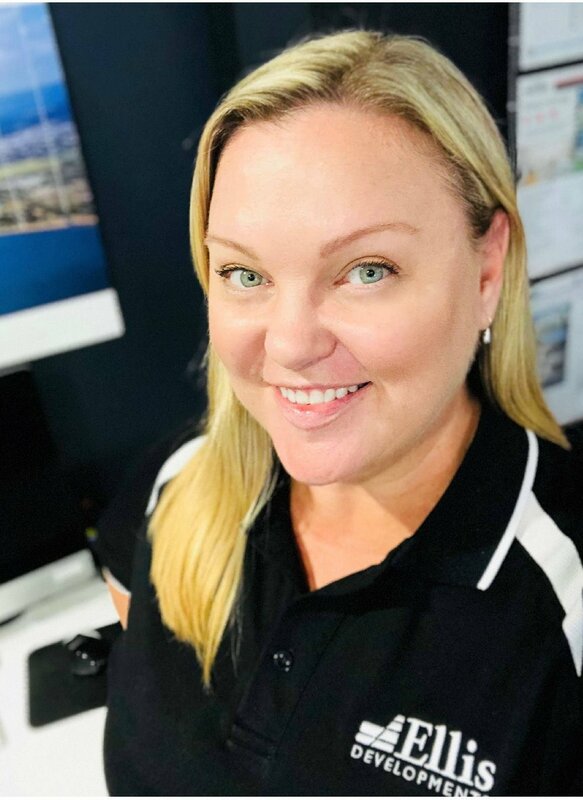 With over 16 years sales experience in tourism and aviation sales and marketing, Tammy migrated from Darwin to Townsville after falling in love with the lifestyle. As one of the first owner/occupiers at Haven Townsville, Tammy knows first hand what it's like to build your own home. From her own experience with Ellis Developments, Tammy jumped at the opportunity to come on board as a New Home Consultant and loves helping others into their own custom designed homes. Take it from her, she knows what it's like! Having lived in Townsville all of her life, Rosalyn has seen many changes in the city over the years. Rosalyn comes to Ellis Developments with a breadth of knowledge having worked in the Building, Glass & Aluminium, and Cabinet making industries throughout her career. She even became a Certified Kitchen Designer in 1998. Rosalyn has a vast knowledge of the building industry and is a great resource in helping you achieve your dreams of building your new home having helped many young families achieve dreams they never thought possible. When not at work, Rosalyn enjoys spending time with her partner and two boys and has a love of motor sports, travelling, and gardening. With over 22 years in the building industry, Darren brings a breadth of knowledge to Ellis Developments. As a carpenter and joiner by trade, Darren has had his hand in wide variety of builds from high-rise apartment buildings, healthcare facilities, grouped residential, and custom built homes. When he is away from site, Darren enjoys camping, 4WD, and spending time with his wife and 2 children. Bill has been in the building industry for nearly 30 years and has worked in every aspect of residential construction; bring a wealthy of knowledge to Ellis developments. Bill’s looking forward to continued study in his chosen field, which will see him complete a certificate IV in Construction. As a Townsville local, Bill makes most of the North Queensland lifestyle by enjoying weekends of camping, fishing and motorbike riding with his kids. Tracy has over 30 years of extensive bookkeeping experience within large construction companies. A Gold Coast resident for 21 years, Tracy is also married to a builder, a mother of 4, and a grandmother of 8. Always friendly and professional, Tracy is a huge asset to the Ellis Developments Team.